Reef Tools hates to be the bearer of bad news. 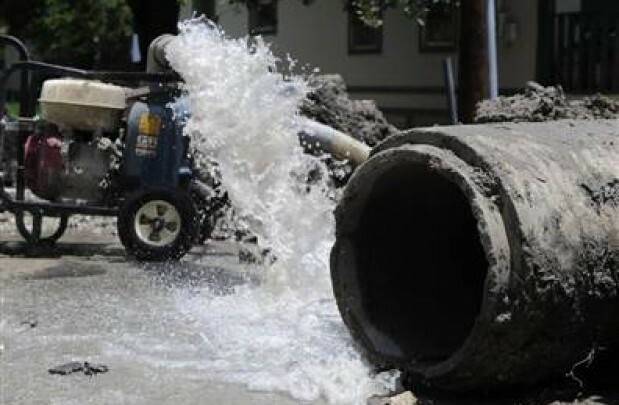 American Water Works Associations (AWWA) recently conducted a study on the aging water system infrastructure across the county. AWWA released their findings in a report entitled Buried No Longer: Confronting America’s Water Infrastructure Challenge. The cost of improving the existing infrastructure, including the expansion, will cost close to $1 trillion. As always this cost will be passed to consumers over the next 25 years in their water bill. The average household pays an average of $400 per year on water. What kind of hit can be expected? It has been stated that each family can expect an increase of $300-$550 more per year in water associated taxes and fees just to maintain the current system and keep it operational. If your area intends to improve or expand the current system expect your water bill to jump by $900 annually for a family of three.